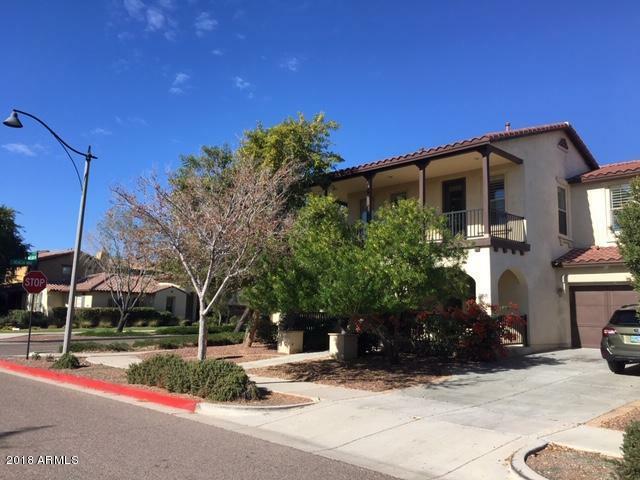 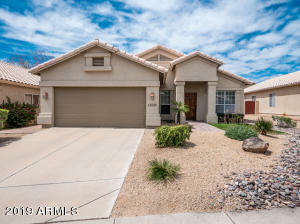 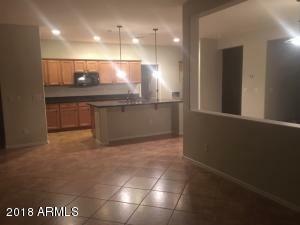 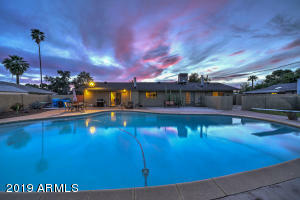 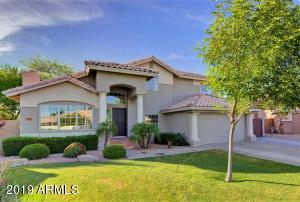 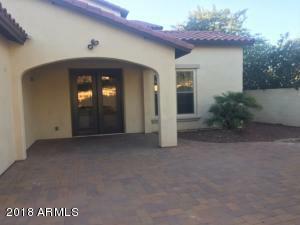 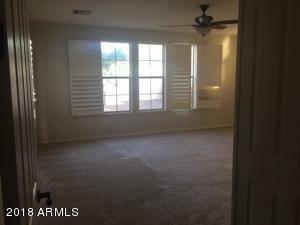 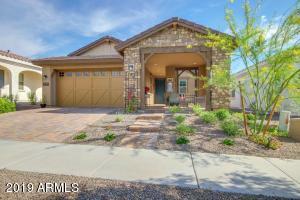 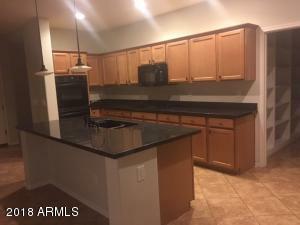 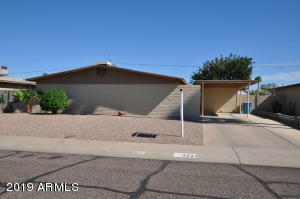 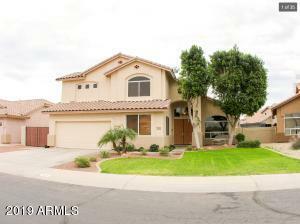 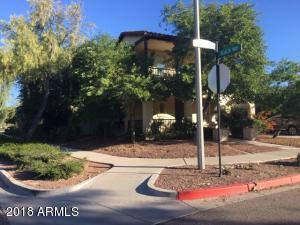 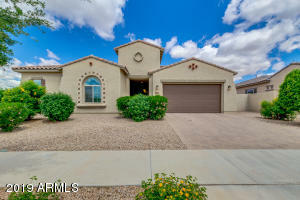 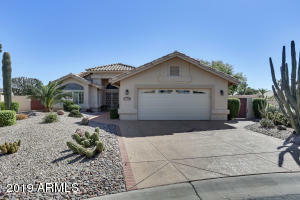 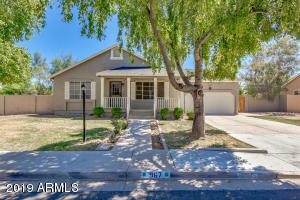 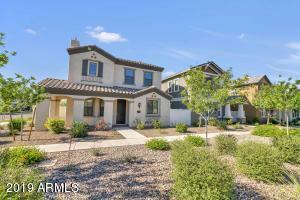 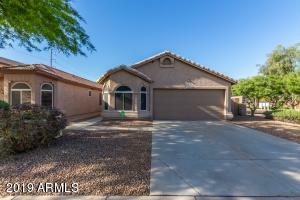 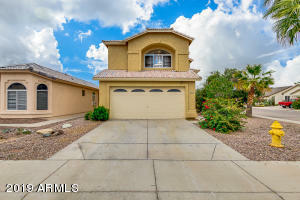 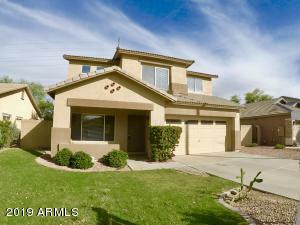 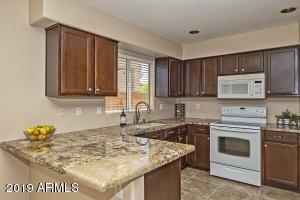 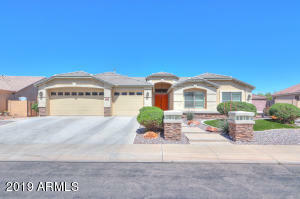 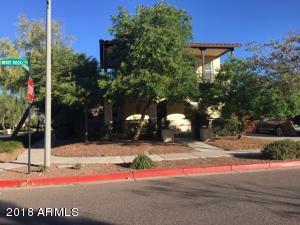 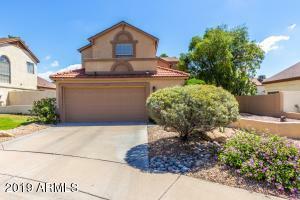 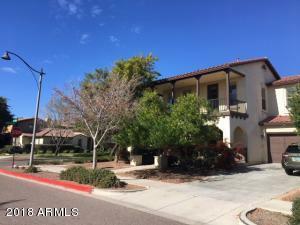 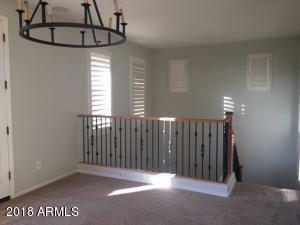 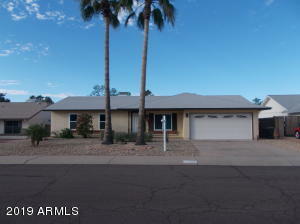 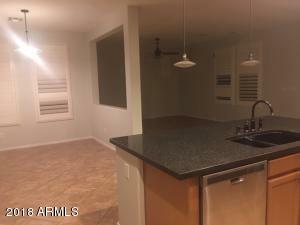 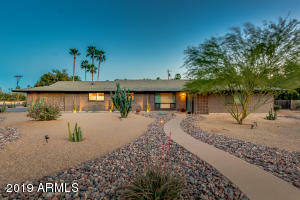 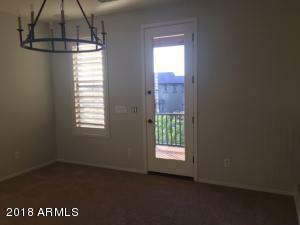 This home is a beautiful find located in the master planned community of Verrado. 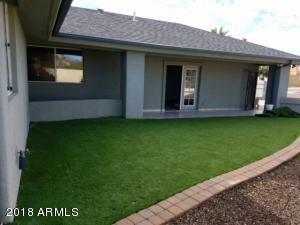 Home has new interior paint and new carpet. 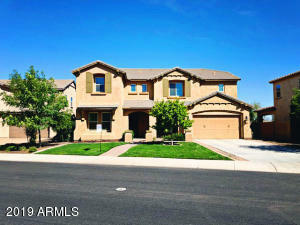 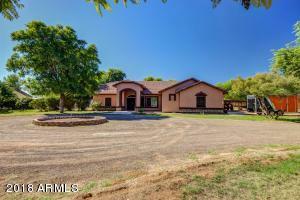 This home features 5 bedrooms 3.5 baths. 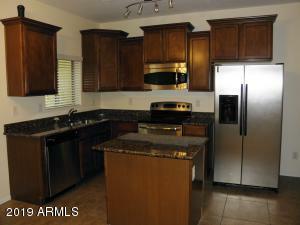 gorgeous kitchen with granite counter-tops, and double ovens. 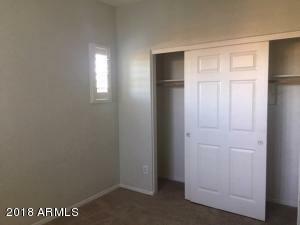 the master suite is large has 2 walk in closet and located on the first floor. 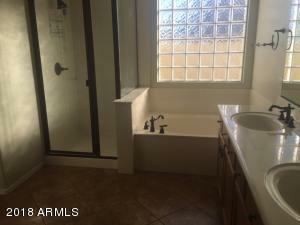 There is also another guest bedroom and bath located on the first floor. 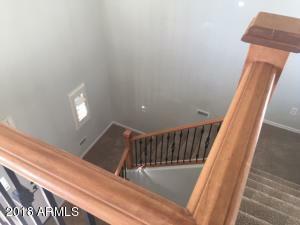 Upstairs there are 3 more bedrooms a bath and there is a loft with a French door leading out to a great wrap around balcony. 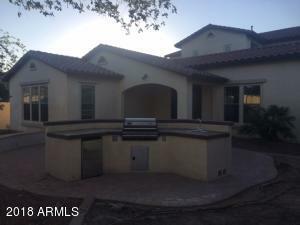 The back yard features pavers, outdoor kitchen and a water feature.